Up for adventure, down for front-seat karaoke and everything in between — that’s the redesigned 2018 Honda Fit. It has space for practically everyone and anything, thanks to four different interior modes for cargo storage. 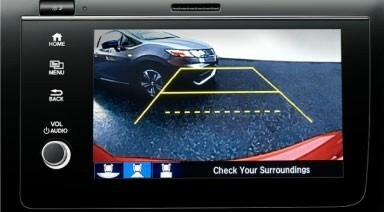 And it’s packed with 40+ Technology features and numerous Safety and Driver Assistants that you’ll love. Come to Ralph Honda to see why the new 2018 Fit is a great fit for you! Simply submit the form on this page or call 585-978-3070 for your personal Fit test drive experience. The Fit is every bit as functional as it is fun. With great styling and available features like Apple CarPlay™ and Android Auto,™ you’ll be ready to go whenever your next adventure call. 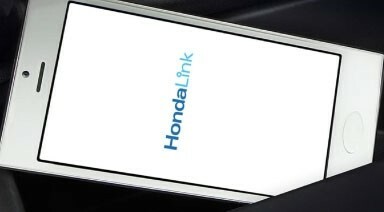 Use your compatible smart device to access music, podcasts and a variety of other content at the tips of your fingers with HondaLink®. 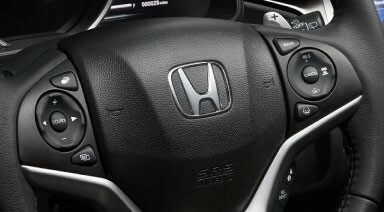 The Honda Satellite-Linked Navigation System™ with voice recognition and HD Traffic gives you turn-by-turn directions to almost any address in the U.S. The extremely high-strength steel ACE™ body construction helps distribute frontal crash energy more evenly to better protect occupants. Fold down the 2nd Row Magic Seat®, and you’ve got enough space for a bike or even a small couch. 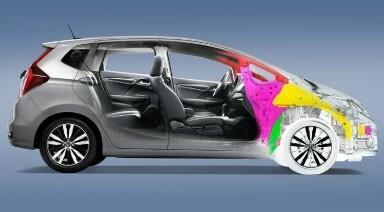 Fit long items like surfboards and skis by folding down the passenger-side rear and front seats. If you’ve got a tall plant or a piece of art, fold the 2nd Row Magic Seat® up to create nearly 4 feet of vertical space. With the headrests removed and the front seats folded back, you’re ready to kick back and recline. THE 2018 FIT IS HERE! 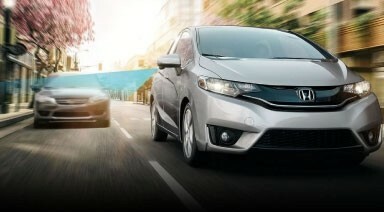 For more information about the latest Honda technologies and features available in the new Fit, simply give us a call at (585) 978-3070 to setup a Test Drive, so you can experience everything first hand. 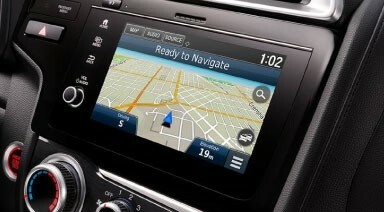 Android, Android Auto, Google Maps and Google Now are trademarks of Google Inc.